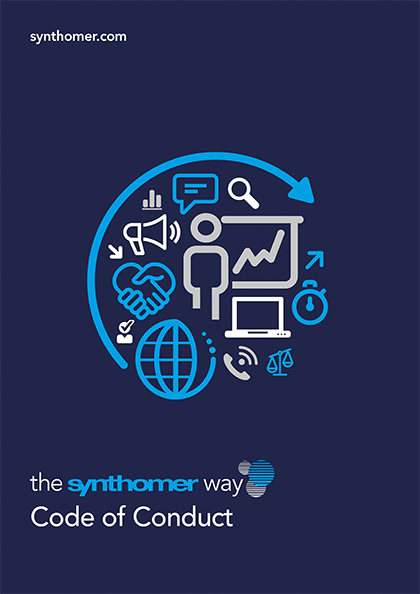 Synthomer is built on its reputation and the trust and confidence of each of its stakeholders – not only our shareholders and employees, but also our suppliers, customers and the wider community and environment in which we operate. Our Code of Conduct exemplifies our beliefs and values of a diverse and open culture, and working in a responsible and sustainable manner. 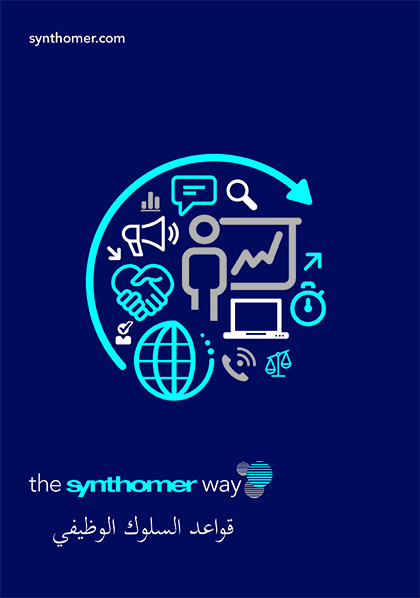 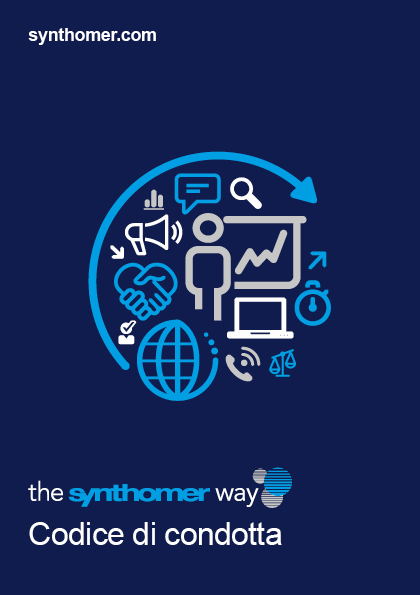 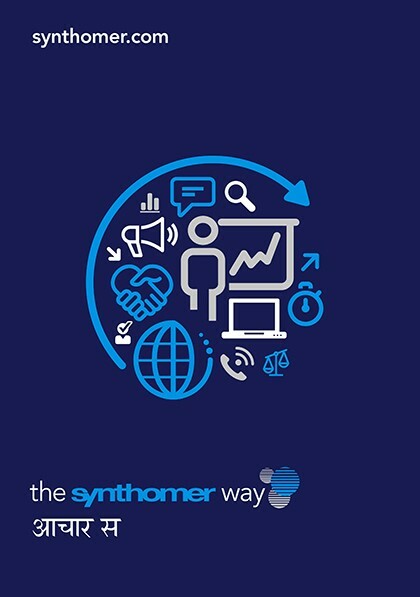 At Synthomer we hold the highest ethical standards and work together to create a business that is founded upon integrity and respect – this is the Synthomer Way.